Mike Lane, a museum internship student from the College at Brockport, can be seen here photographing a World War 1 ‘doughboy’ helmet inscribed with the initials H.R.C. Upon further examination and research, Mike was able to identify its owner as soldier Harry R. Coleman and his connection to the 4th infantry division that was based out of Fort Carson, Colorado. Through recognition of symbols and iconography on trench art that is also housed within the Emily Knapp Museum, he concluded that Coleman was most likely the producer of the trench art as well. 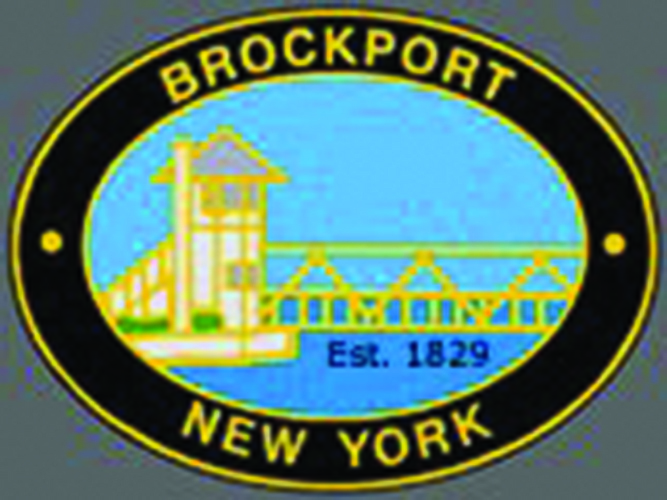 These artifacts provide a connection between the services that men and women provided during World War I and the Village of Brockport, contributing to it’s local history.